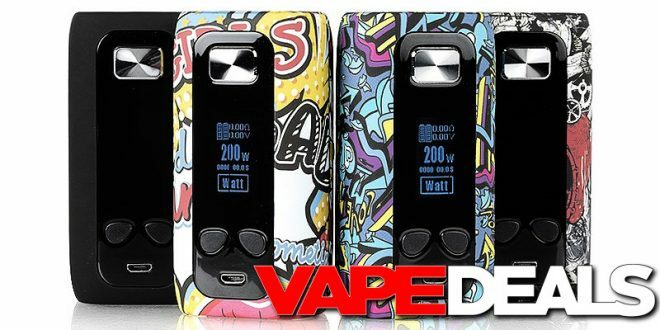 We’ve already seen some nice deals on the Think Vape Thor Pro 220w Box Mod, but this just might be the best one yet (especially when you factor in shipping fees). 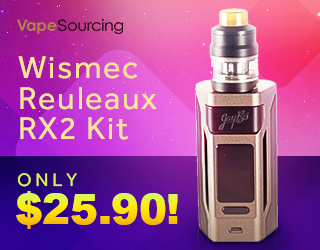 Fasttech recently dropped the price down to only $22.79 with Worldwide Free Shipping! Seriously, that’s a 220w box mod with a 1.3” color screen for under $23. Hard to go wrong at a price like that. If you’re looking for an inexpensive beater device, this one is probably worth checking out. There are 5 unique styles to choose from: Ink, Canvas, Grid, Metal Castle, and History.